S.D. Mayes worked as a journalist for nearly twenty years before turning her hand to fiction. 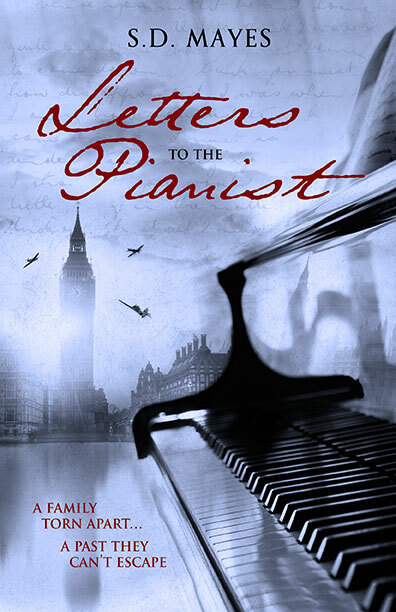 Inspired by her mother's tragic memories of wartime Britain, along with the bizarre but factual events of Hitler’s pursuit of power, Letters to the Pianist is her first WWII suspense novel. 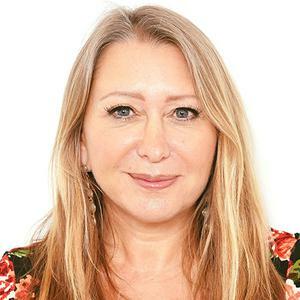 Originally from the West Country, she currently lives in Berkshire, United Kingdom.